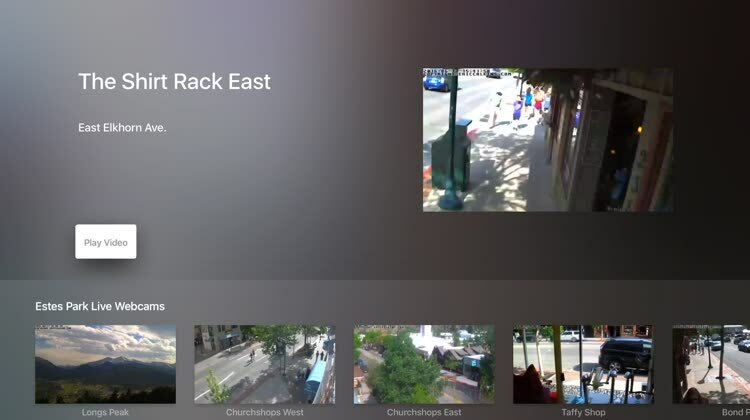 The Estes Park Webcams for TV app features countless videos Estes Park, Colorado, and Rocky Mountain National Park. Experience Colorado. 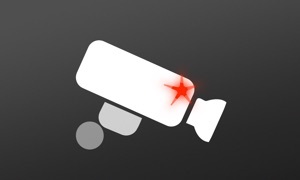 This webcam app for Apple TV offers various webcams from across Estes Park and the greater Rocky Mountains area. Best of all, each stream is presented without ad interruption. Big and Small Views. 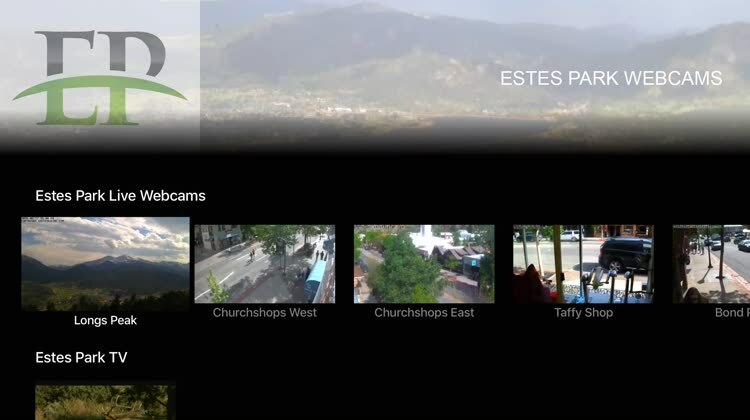 Streets and local businesses are also heavily promoted in the Estes Park Webcams for TV app. Knowing this, you might want to find a camera and wave on your next visit. TV Central. 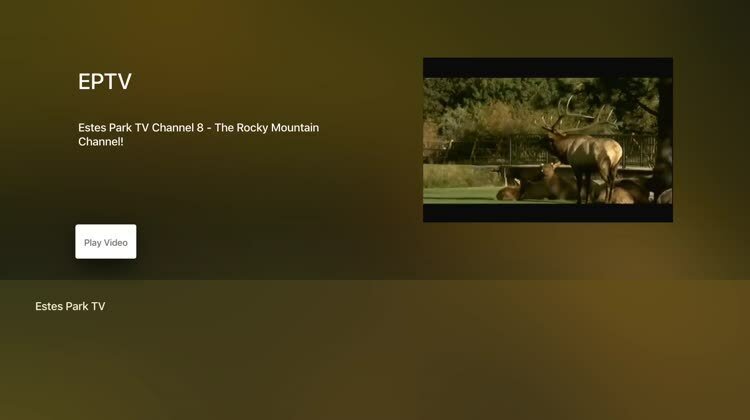 ​The official Estes Park TV channel is also available. This channel is a great resource for travelers planning a trip. This Apple TV offers a lot of video options. You can see what the area has to offer from multiple angles. Estes Park Webcams for TV is a great app to have before visiting Colorado and the greater Rocky Mountain area. This app is packed full of videos. Best of all, they air without ads. Live streaming high definition webcams from Estes Park, Colorado and Rocky Mountain National Park.